Test post! 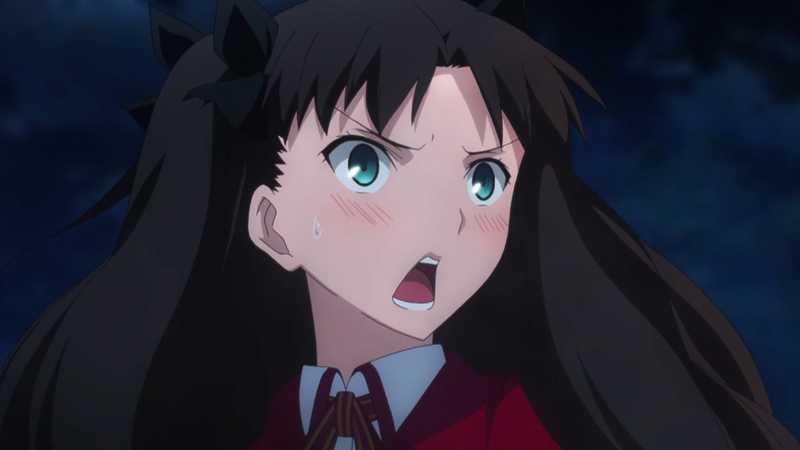 Here is a shot of Rin blushing for you. As you can see, citizen, the site is still under construction. Blog posts will be composed of my thoughts about anime-tion (News, episodes and series I watch, and related things), around things I stumble around the vast Network, together with topics about PC games, softwares, Linux, Windows, programming, linguistics, Japanese, tutorials on things, music, uhh J-music, philosophy, random thoughts, randoms and randoms, the Life, etc., so look forward for it? Your choice, citizen, visitor.